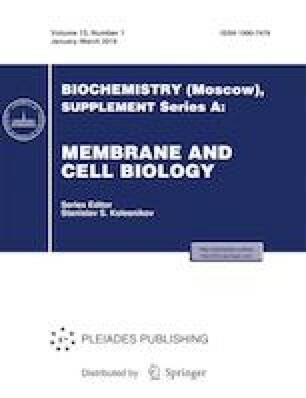 The photochemical reflectance index (PRI) is related to the conversion of violoxanthin into zeaxanthin in the xanthophyll cycle and thereby reflects the activity of electron-transport chain in chloroplasts. The PRI is recorded by a relatively simple and non-invasive technique; therefore it can be used in a perspective approach for the remote monitoring of photosynthetic processes and detection of photosynthetic stress. However, correlation coefficients between PRI and photosynthetic parameters vary widely in different studies; one of the possible causes of such variability under natural conditions may be the changes in illumination and the development of transient processes in the photosynthetic apparatus. In the present study, the influence of the duration of illumination (a minute interval) on the relationship between parameters of light-dependent reactions of photosynthesis and the PRI has been investigated. The photosynthetic parameters and PRI were determined in pea leaves. A high negative correlation has been found between changes of PRI induced by illumination and changes in the quantum yields of the photochemical reactions of photosystems I and II; the PRI changes did not correlate with changes of non-photochemical quenching. There was a positive correlation between the quantum yields of photochemical reactions and PRI averaged over the entire time range and a negative correlation in the case of non-photochemical quenching and PRI. The absolute value of the correlation coefficient of PRI with the parameters of the light-dependent reactions of photosynthesis increased with increasing duration of illumination. Thus, the correlation of PRI with the parameters of the light-dependent reactions of photosynthesis in a pea leaf may depend on the duration of illumination, at least in a minute interval. The work was supported by the Russian Science Foundation (project no. 17-76-20 032).